← You can actually totally overdo it at your bridal shower. Go crazy! Every little girl dreams of having a grand gala for her Sweet Sixteen. From finding a venue to dress shopping and more, party planning can become overwhelming! But don’t fret, FavorBOSS has your back! 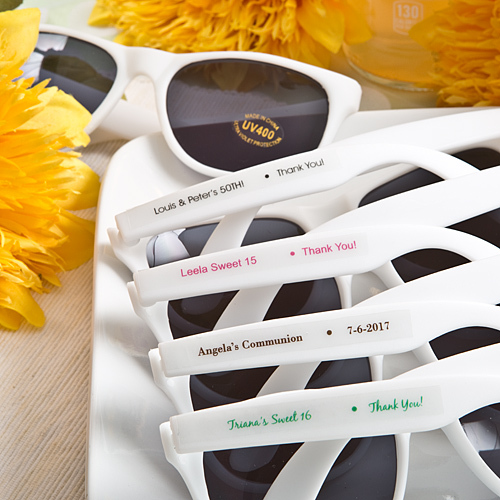 With an array of options, FavorBOSS offers favors that can meet every theme and will leave your guests feeling special! Having a princess themed party? 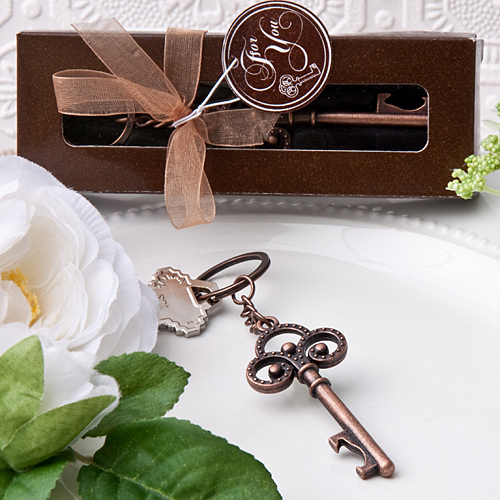 Why not send your guests home with one of these beautiful and majestic key chains? They’re perfect for all ages and will leave your guests feeling glamorous! 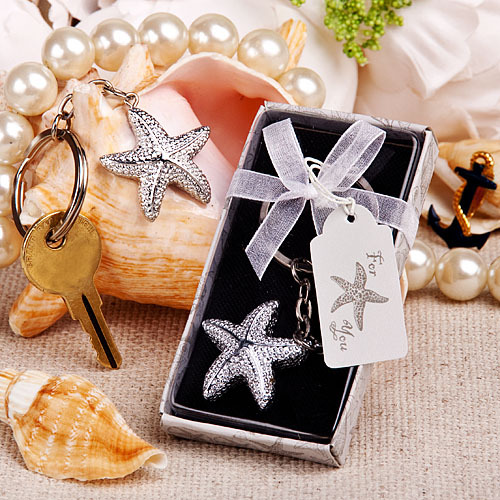 Or maybe you’re planning a nautical Sweet Sixteen and want your guests to take home a little reminder that summer is always right around the corner? 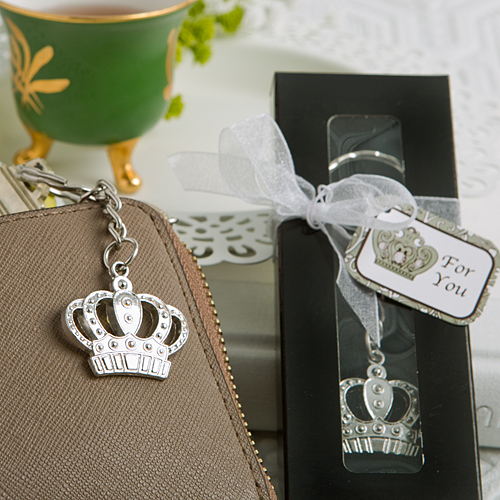 Try one of these key chains! 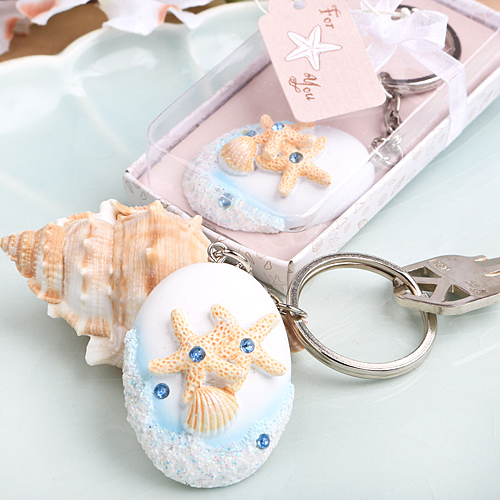 Visit our shop for more nautical-themed favors! But let’s not forget about your guests who love to party and have a good time! 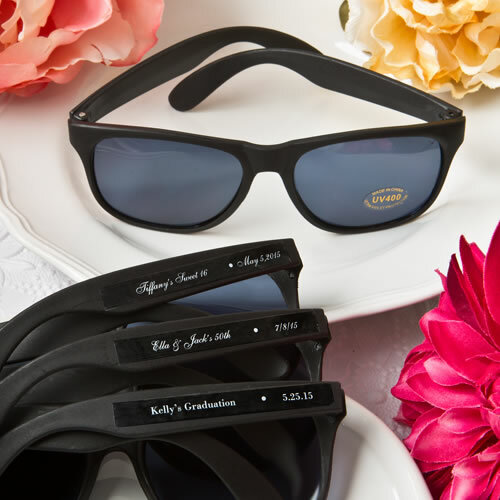 Visit our shop to pick up these fun, and personalized sunglasses that your guests can wear while dancing the night away! Didn’t see something in this post that fits your theme? Visit our shop, where you can find countless other ideas!